The Stretto House (1989 -1992) in Dallas, Texas, was designed by the American architect Steven Holl for clients who had an extraordinary art collection and a beautiful site. They did not impose any conditions onto the architect but told him; "you can do what you want." What was the respond to such a freedom? 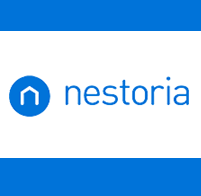 Right from the beginning of the project, the Stretto House was ideal. 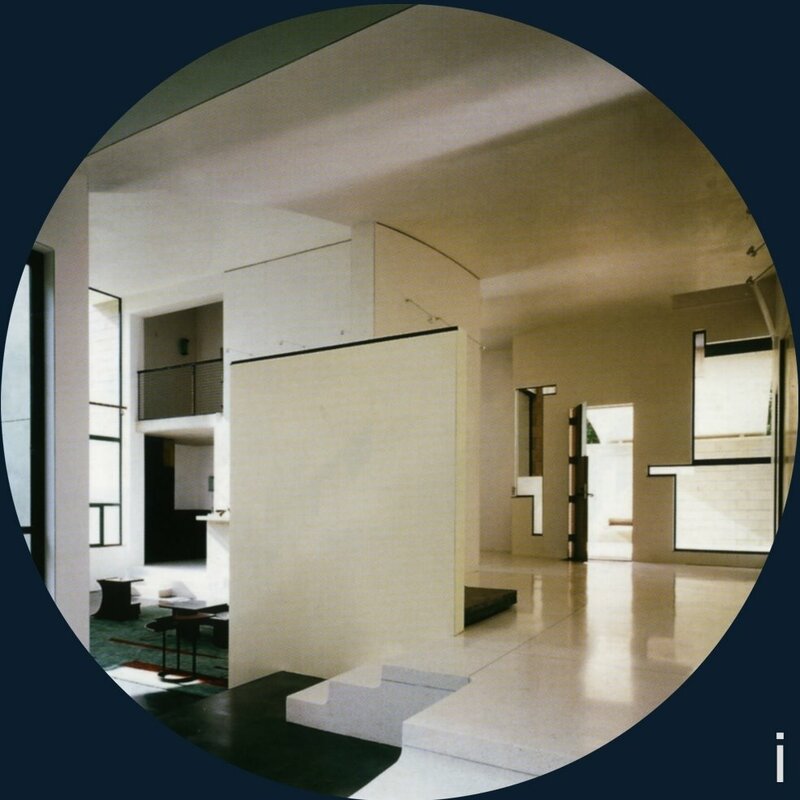 To start with, one of the clients had been brought up in a house designed by the mythical figure, Frank Lloyd Wright which meant that the client had already inherited from his family a love for architecture. 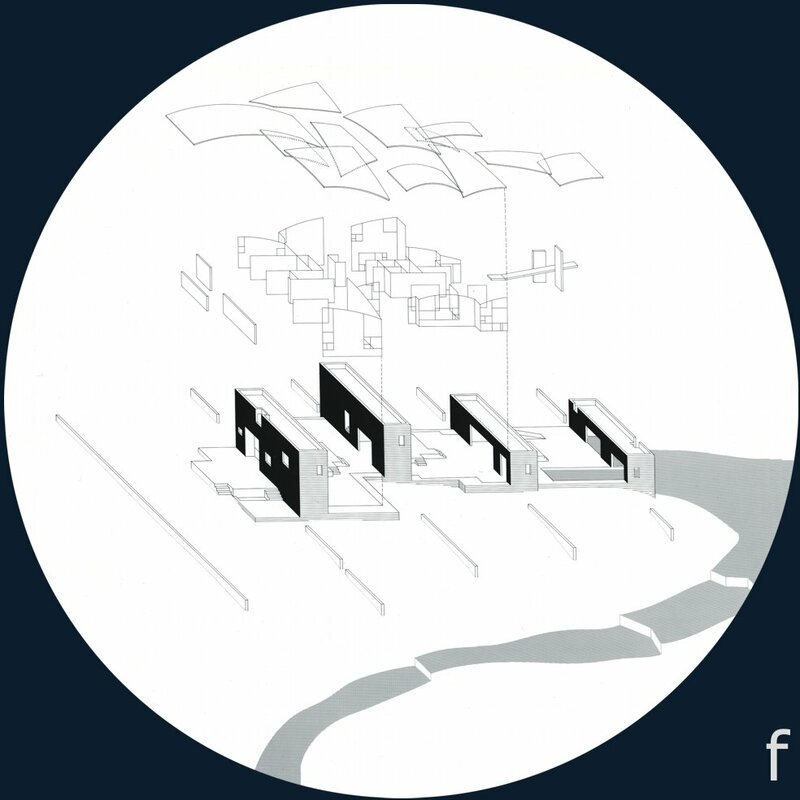 Furthermore, when Steven Holl visited the site on which he had to work, he found himself in a landscape characterised by a river that fed three ponds, each contained within small concrete walls over which water flowed, making a constant murmuring sound. Talking to one of his students, who also had been a student of the prestigious Juilliard School of Music in New York, Holl asked if he knew any musical composition that was structured in parallel to the water that flowed on the site. The student told him about the "Stretto" form where one musical phrase overlapped another. It was then that the Music for strings, percussions and celesta written in 1936 by the Hungarian composer Béla Bartók came to their mind. This piece of music was divided into four parts and characterised by overlapping percussions (heavy) and string instruments (light). Powerful flows of rhythmical divisions and irregular tensions made time seem to stand still or to rush forward with irresistible momentum. It took the architect six months to come up with a sketch to a house which was structured around this four-part musical composition. The challenge came in maintaining and materialising in the construction of the house as an idea of an aqueous space. 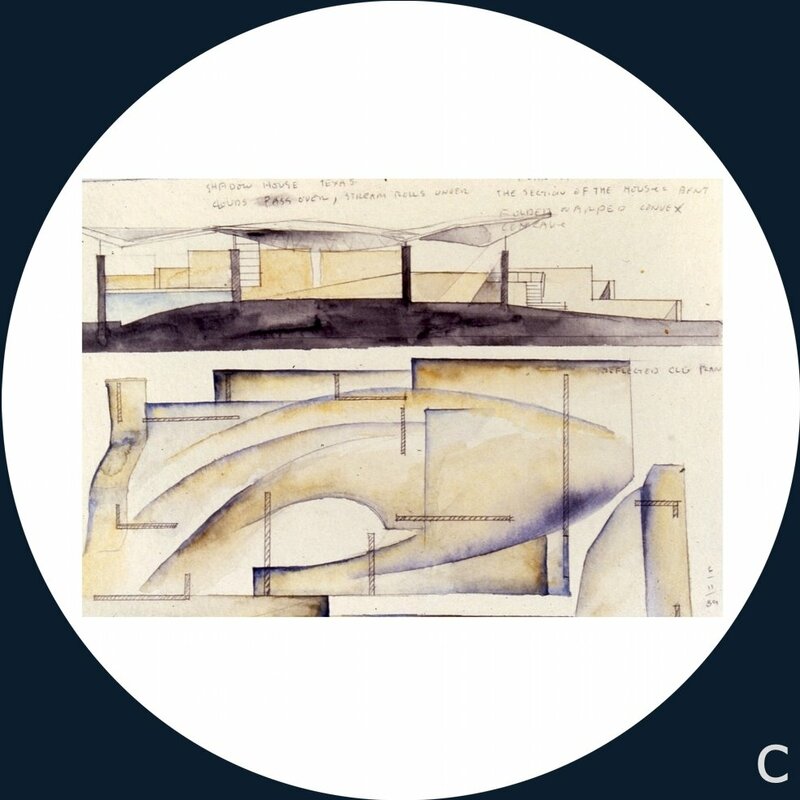 Steven Holl admired the connections between the traditional and the modern in Bartók's music. 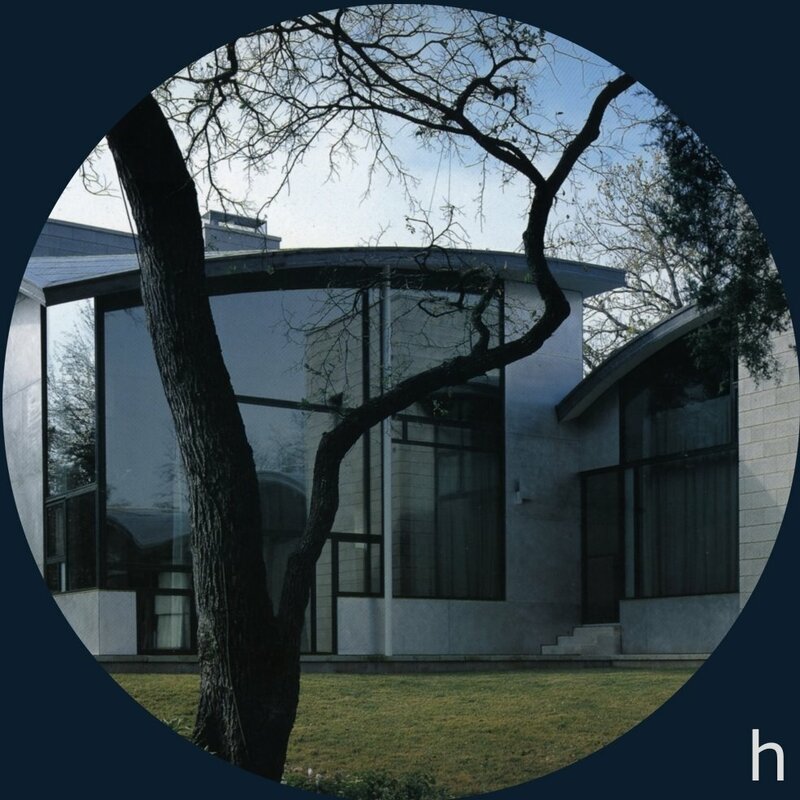 Similarly, as Bartok's extraordinary compositions reverberated original melodies, the Stretto house built an aqueous space with traditional materials, its polished concrete blocks and metal structure forming part of Texas's vernacular architecture. These traditional materials were used in all four sections of the house, each of which is divided into two units: the first is rectangular heavy masonry which makes reference to the concrete dams on the site, and the second is of light and curvilinear metal which covers the various rooms - living room, art storage room, office, dining room and breakfast corner. Each of the rectangular masonry contains a service zone for the house - the staircases that lead to a bedroom and a sitting room, bathrooms, library and the kitchen. The last section of the house is a partially covered pond, a flooded room. The approach to the house via a driveway bridging the stream gives access to a stone courtyard with a fountain. Immediately upon arrival at the house, the overlapping of spaces occurring in the house is revealed. If the plan is orthogonal, the section is curvilinear. 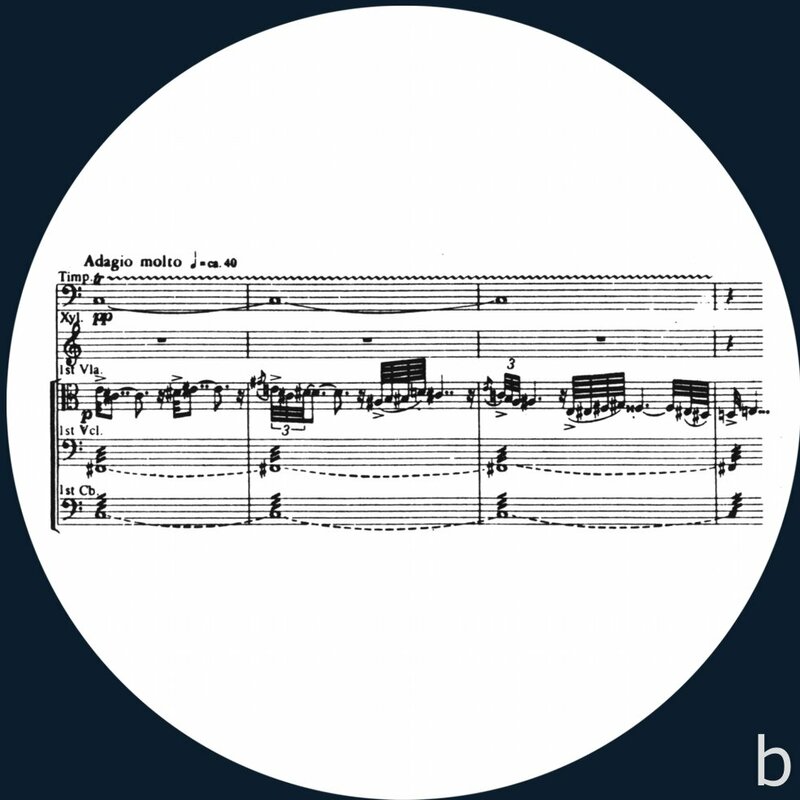 In the guesthouse this interplay of straight and curved was reversed, similar to the inversions of the subject in the first movement of the Bartók's Music. The "Stretto" form enabled Steven Holl to divide the space in such a way that each part was important for the next. The flow of the space evolved in different ways: the floor surface overlaps the next level, the roof overlaps walls and the curvilinear walls pull the daylight down into the interior space. The water - which flows over the dams and seems to symbolize the overlapping of the Stretto form - also takes part in this game, as it serves to reflect in the landscape the overlapping taking place in the interior space of the house. In the Stretto house Steven Holl appeals to the senses and plays upon artistic perception and understanding of the site. It is the pleasure of experimenting architecture with spatial and light sequences, textures, smells, and sounds. a. Steven Holl (b. 1947) architect. b. Stretto is an Italian term which, in a musical context, talks about the emotional tension that is intensified by means of an overlapping of instruments. Music for strings, percussions, and celesta by Béla Bartók (1881 -1945). c+d. 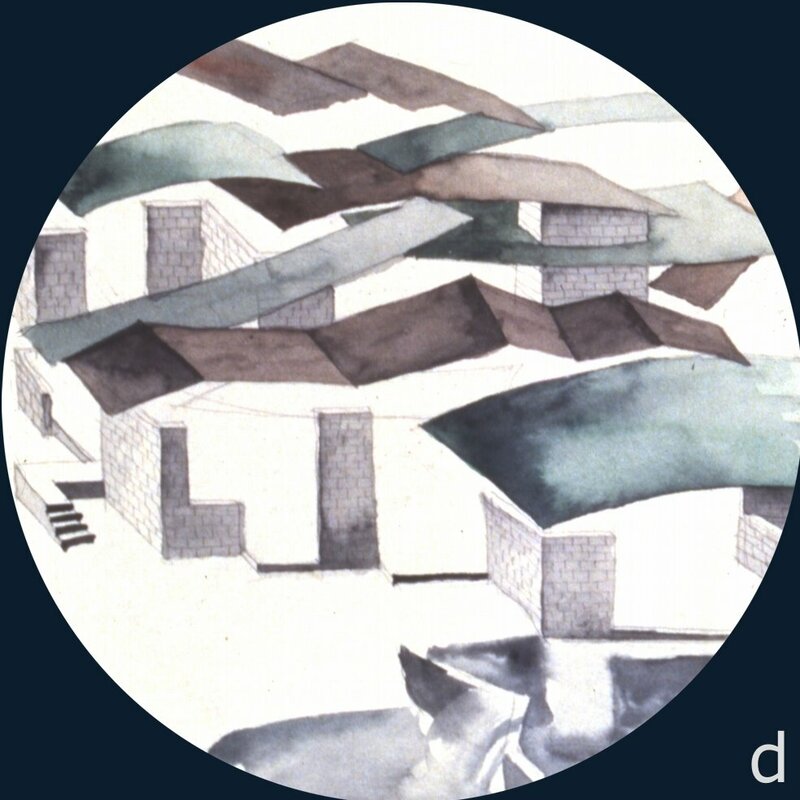 Drawings of Stretto house; a work that received the Honorary National Prize (1993) from the Institute of American Architects. 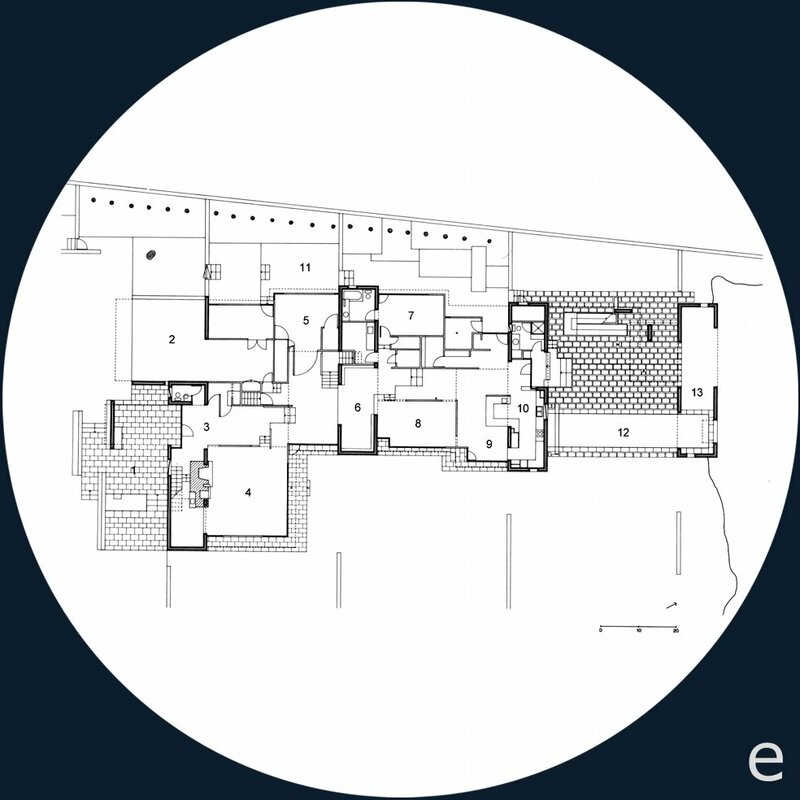 e. Plan of Stretto House's ground floor: 1. Terrace, 2. Garage, 3. Entry, 4. Living room, 5. Art storage room, 6. Library, 7. Study, 8. Dining room, 9. Breakfast area, 10. Kitchen, 11. Garden, 12. Pool, 13. Flooded room. f. Formula for music and architecture interpreted by Steven Holl: Material x sound/time = material x light/space. 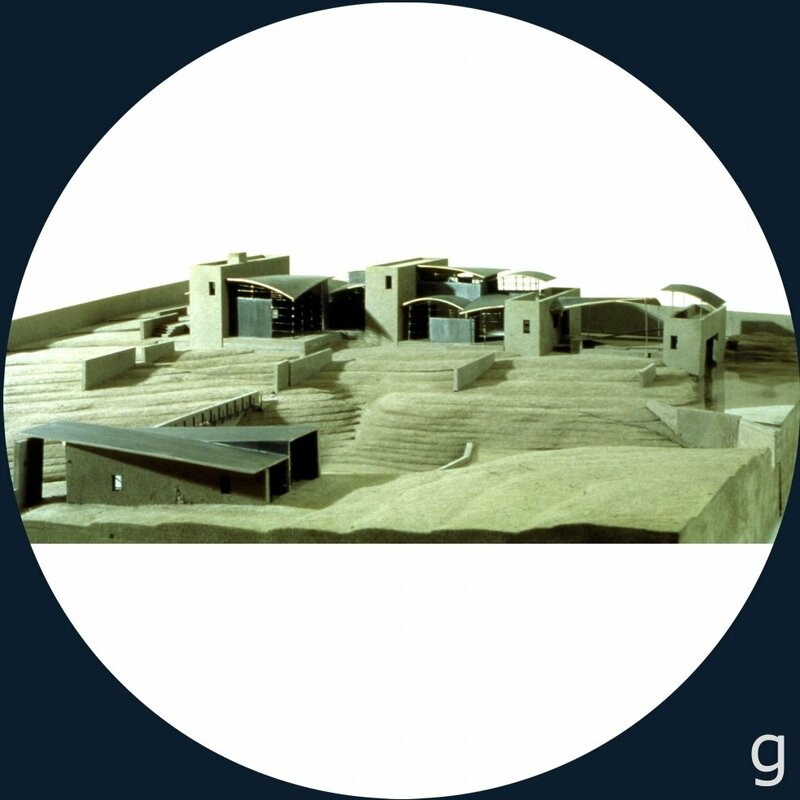 g. The model shows the relationship between the house, the dams and the guesthouse. 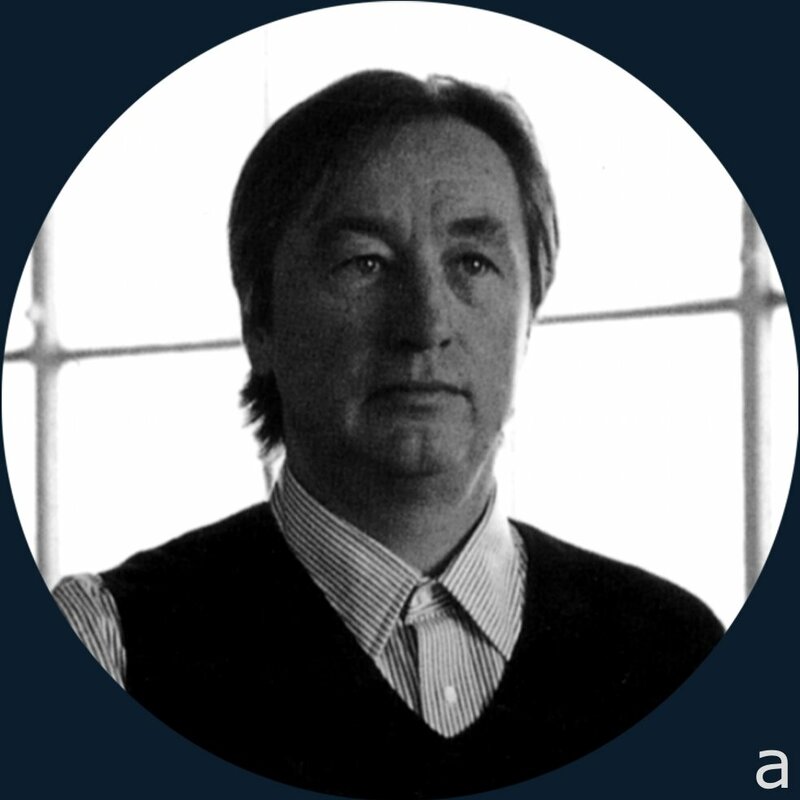 h. Steven Holl was nominated by the Time Magazine as the best American architect "for buildings that satisfy the mind as well as the eye”. i. Influence from the music is found in the furniture. Woollen carpets were designed with musical scores and float on the glossy black terrazzo floors.